New England's minor league hockey landscape continues to change. 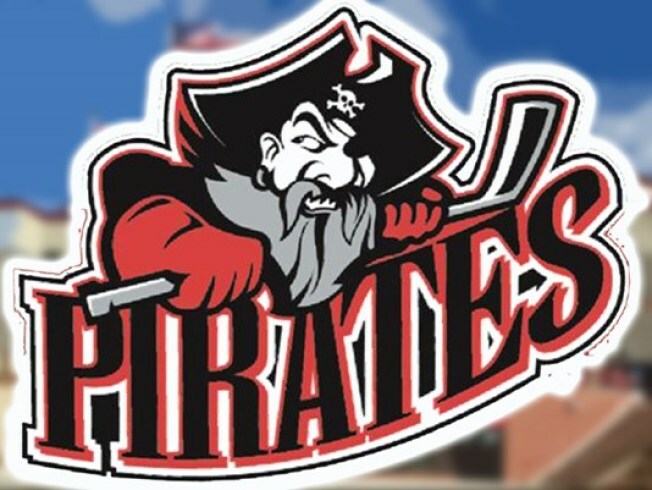 The Portland Pirates in Maine will be moving to Springfield, Massachusetts. The Pirates, an AHL affiliate of the Florida Panthers, have been in Portland since 1993. Springfield has been looking for a new hockey team because while the deal isn't final yet, the Springfield Falcons are expected to relocate to Arizona.